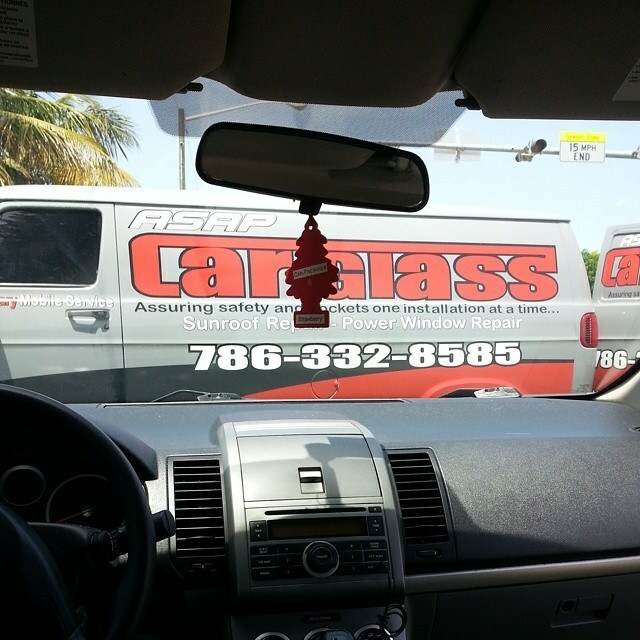 Here at ASAP Car Glass we feel that customer service an art form. We know that if you treat customers well and make a special effort to please, they come back; tell their friends; and maintain a long lasting relationship of loyalty. 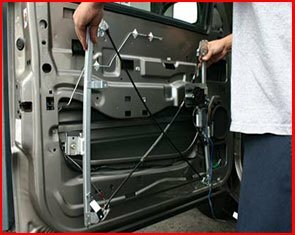 When it comes to your vehicle, you need to be able to be confident in the technician doing the work. 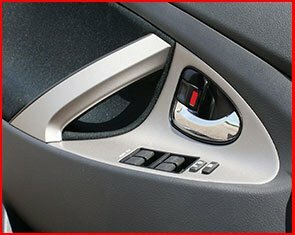 Our trained staff can handle any situation from basic window replacement to adding convenience features into the latest vehicles. 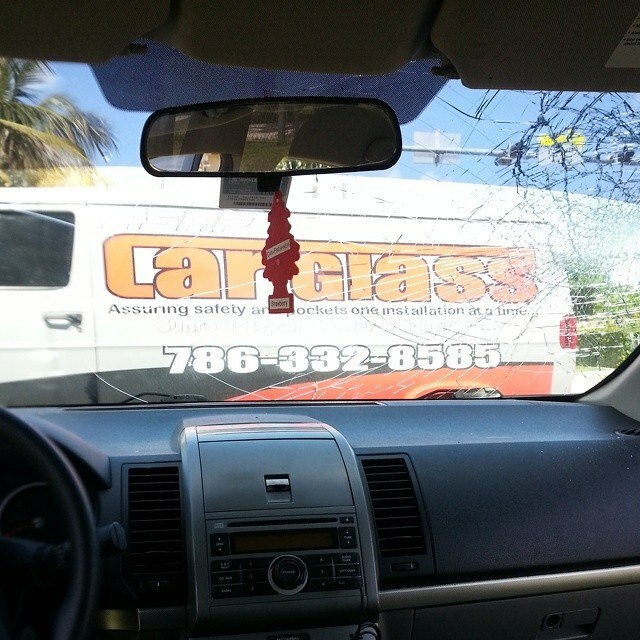 With over 20 years in the automotive glass industry, we provide expertise and experience to bring you the best in the South Florida area. 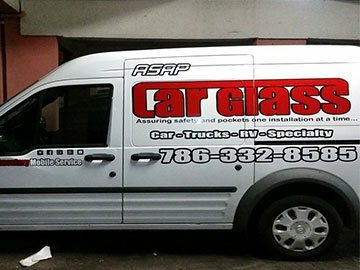 Call us today & experience the ASAP Car Glass difference. 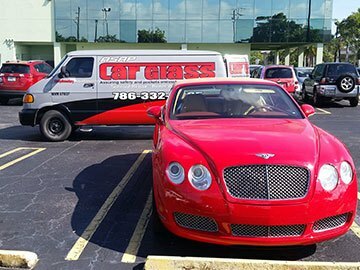 Tampa, West Palm Beach, Boca Raton, Delray Beach, Sunrise, Coral Springs, Doral, Weston, Hollywood, and the surrounding areas. 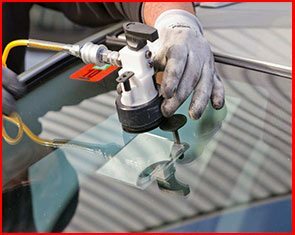 A SAP Car Glass is a company dedicated to providing the best price in auto glass without compromising the quality or safety provided by it. 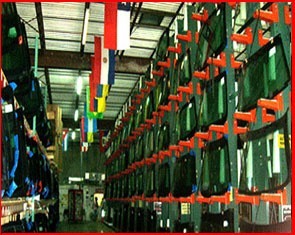 We want to make sure we give you the best installation experience by using all of the best bonding chemicals and primers assuring your safety. 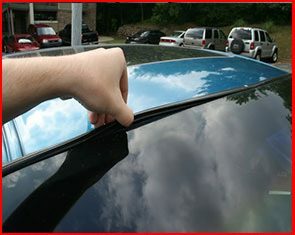 Our auto glass technicians have been certified by bonding systems and have the knowledge required by SAE (Society of Automotive Engineers) and DOT (Department Of Transportation) to make sure you are in the right hands. WE CARE about your safety and WE WANT TO MAKE SURE we do the right job and your feedback, satisfaction, and safety is our goal. Please feel free to contact us with any questions and concerns. 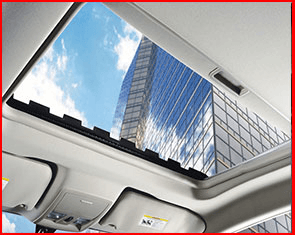 You may click here to reach our contact page to get an estimate or ask any question or click here to see our services. 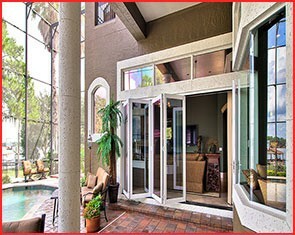 Remember, your safety comes first, therefore we are assuring safety and pockets one installation at a time. Thank you!